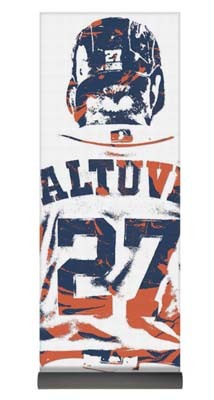 Need something different for your favorite Altuve fan? We've got you covered. 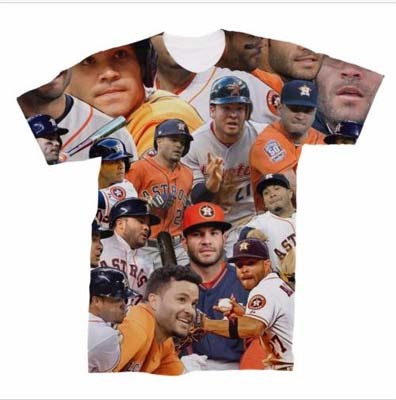 Who doesn't literally love Jose Altuve? Besides being a World Seires champion, he's huggable, named in Forbes' 30 under 30, and in one of many selfless acts, gave a young fan his hat. Many fans show their support by wearing a jersey or hat, but for those who want to be more unique, we have some ideas. 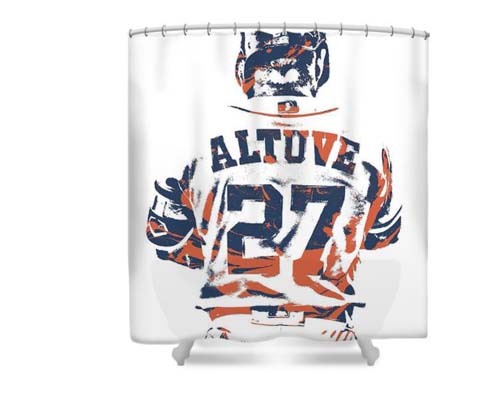 Rub a dub dub, have Jose Altuve hanging around your tub! 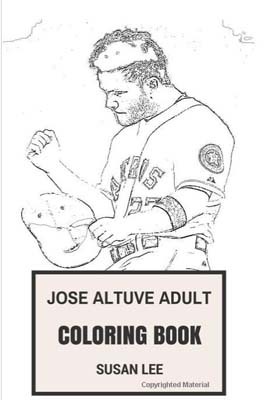 What better way to unwind after this stressful post-season than with this coloring book? Who better to inspire you to do your best warrior pose? While all of your Astros prayers have been answered, you could try praying for the Texans. What better reminder to smile than seeing these in the mirror? 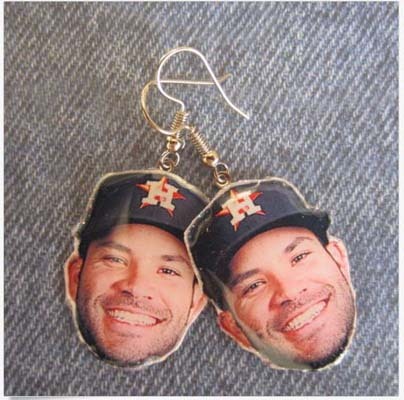 If you want Altuve earrings that are a little more toned down, you can find his jersey earrings here. 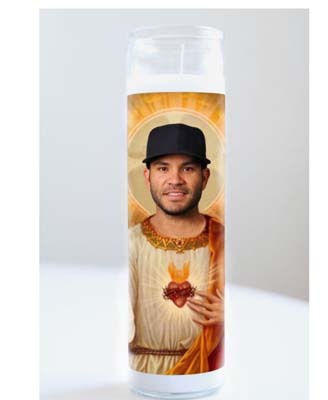 The many faces of Altuve are part of what kept us going in the post-season. 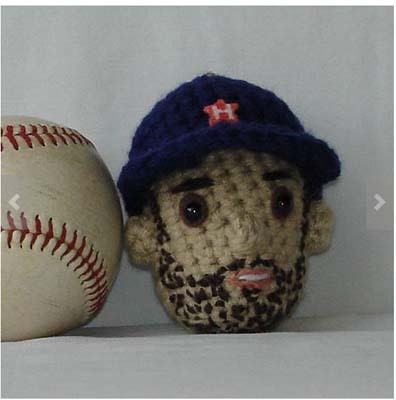 Now, you can wear all of his expressions at once! 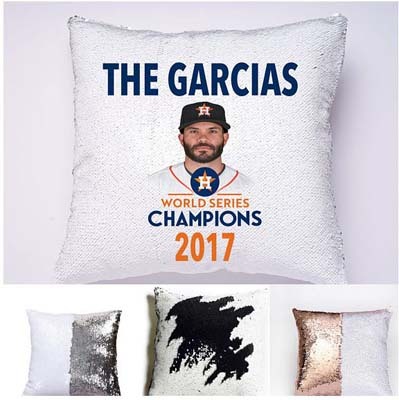 The only thing more fun than Altuve is playing with these sequin pillows! 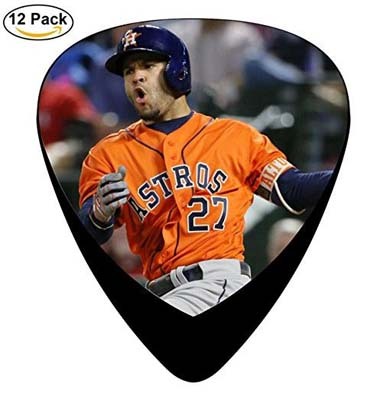 This will help you compose a song Altuve can dance to in the dugout. This could be some fun desk-eration or a good luck charm. 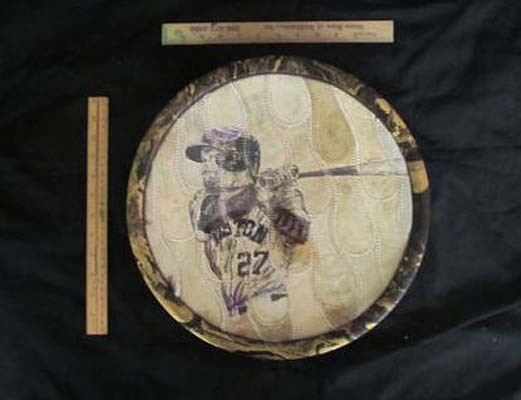 Anyone can buy a portrait of Altuve, but how many will have one printed on real baseball leather?